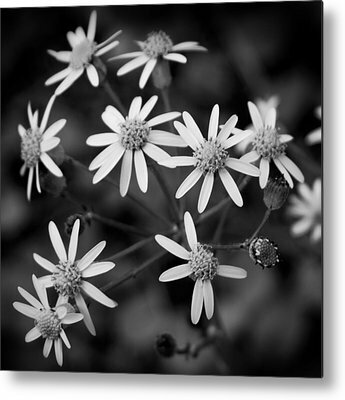 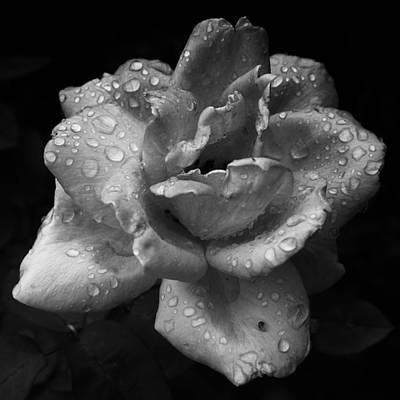 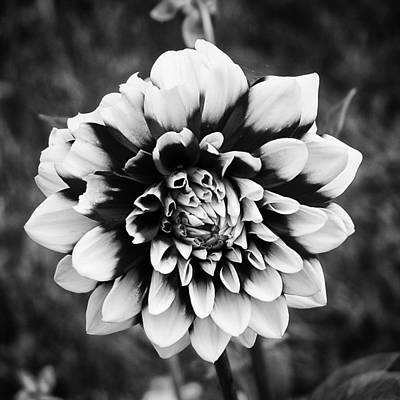 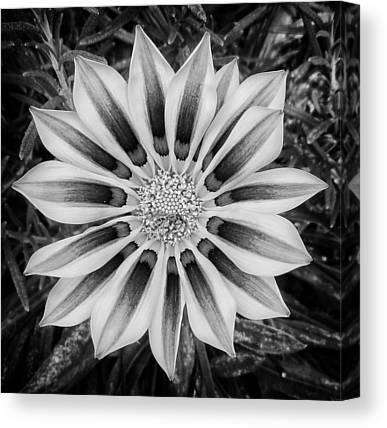 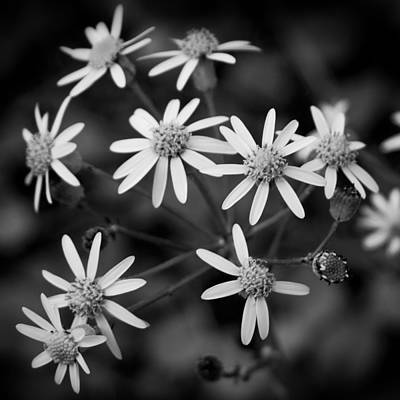 My monochrome flower images are some of my favorites from my portfolio. 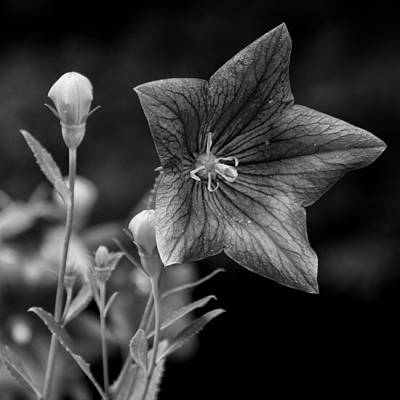 When the lighting is just right, a flower makes for a great monochrome subject. 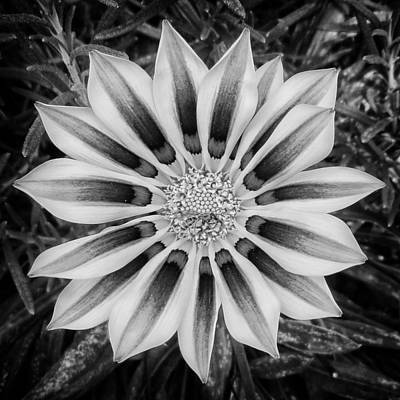 Here, I showcase a select set of these images in perfect square proportions. 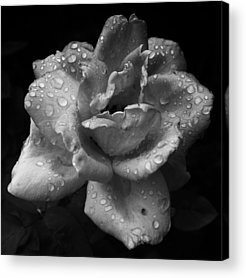 One or two of these just might look great on the wall of a small room or hallway.